USDA Hardiness Zone 6 extends across the middle of the United States, covering parts of states from Tennessee to Pennsylvania; gardeners in Zone 6 deal with hot summers and cold winters, though summers are shorter than those to the South and winters are milder than those to the North. 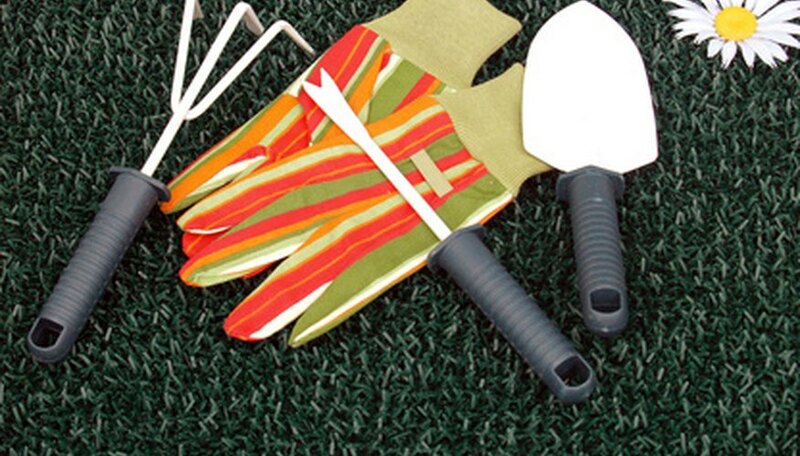 It's a good zone for gardening; not suitable for tropicals or sub-tropicals, but for superb for vegetable and fruit growing, annual and perennial flower production, and establishment of larger, hearty plants from shrubs to trees. A southern exposure means full sun unless inhibited by a tree or structure. A southern exposure in Zone 6 can be a hot area of the yard or garden; for that reason, choose native plants that are tolerant of high heat. Many natives tolerate short periods of drought well, too, so you can avoid the necessity of watering all summer. Some of the more common Zone 6 natives are dogwood tree (Cornus species); Siberian crab apple tree (Malus baocata); azalea (Rhododendron spp. ); American cranberry bush (Viburnum trilobum); panicle hydrangea (Hydrangea paniculata); common boxwood (Buxus sempervirens); and winter creeper (Euonymus follunei). Contact your local extension office to find more plants that are native to your specific area of Zone 6. Since a Zone 6 southern exposure is going to be hot and often dry during the growing season, consider planting a tree there. A tree will establish a deep root system that will be more tolerant of drought, and it will provide shade and protection for smaller plants around it. More showy or uncommon trees provide interest as part of the landscaping. Buckwheat tree (Cliftonia monophylla) grows up to 30 feet tall, has multiple trunks, is evergreen and produces fragrant white flowers in the spring. Pin Cherry (Prunus pennsylvanica) grows 25-to-40 feet tall, has white flowers in spring followed by red fruit and has vibrant fall color. A hot, dry area with full sun is the ideal spot for a collection of tropical or tropical-looking plants. These plants provide a lush, verdant feel. 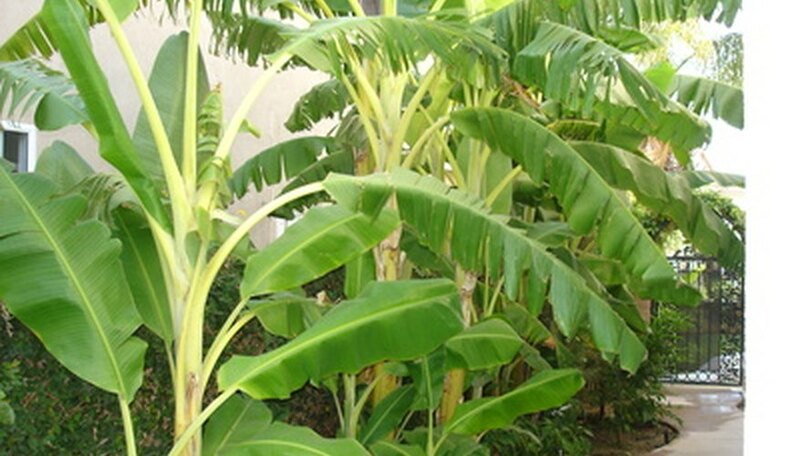 Try a cold-hardy banana tree such as Musa basjoo or Musella lasiocarpa; either one will do well in hot weather and will survive cold weather with some winter protection. Fill in around your banana tree with irises and sun-tolerant ferns such as 'Lady' fern (Athyrium spp.) or 'Bracken' fern (Pteridium aquilinum).